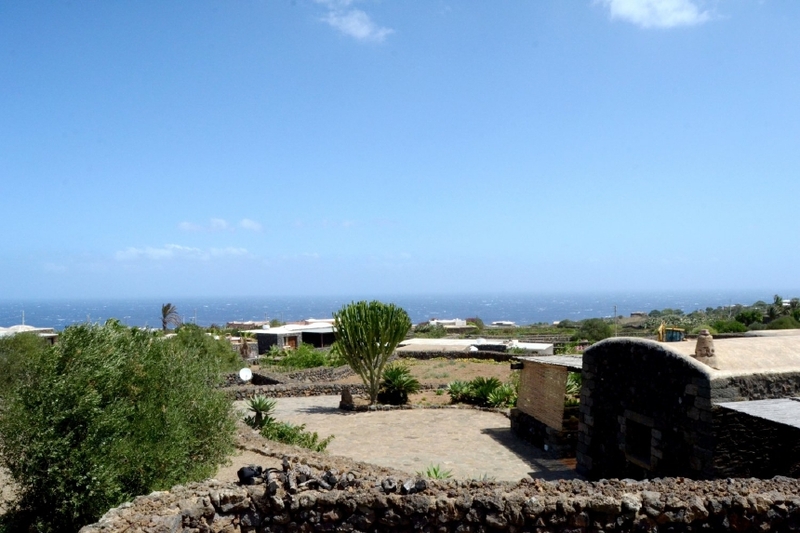 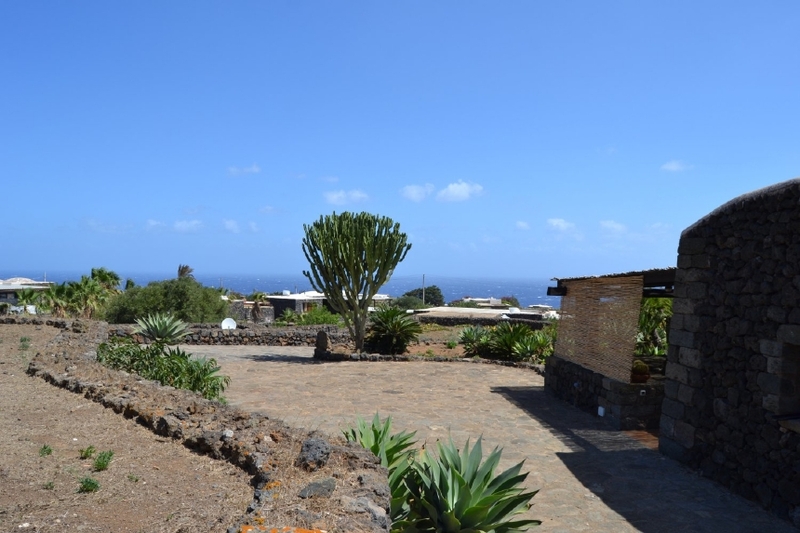 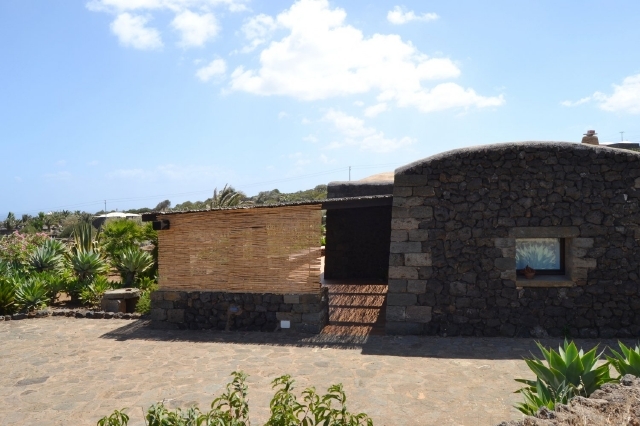 Il Dammuso Fratino, surrounded by nature and with a splendid sea view, offers privacy and relax, just a few kilometers from the center of Pantelleria and the sea. 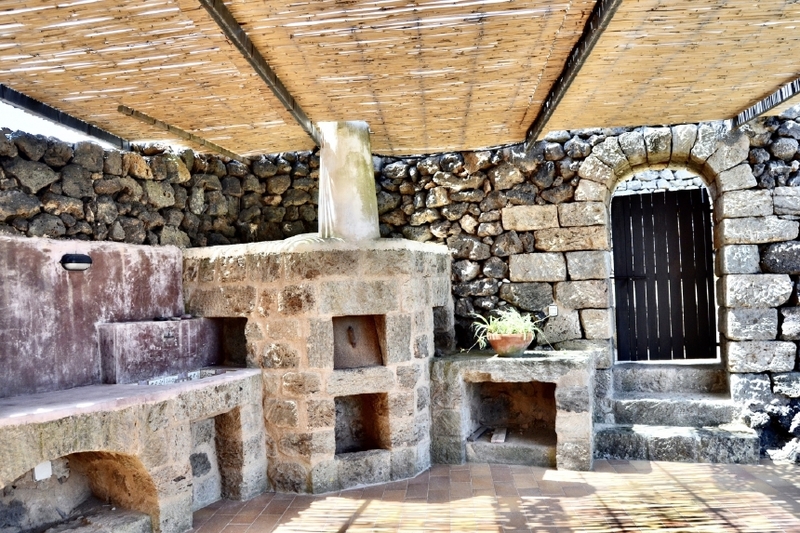 The dammuso consists of a kitchen area characterized by a large masonry hob, two bedrooms, one of which is a double and a bathroom with shower. 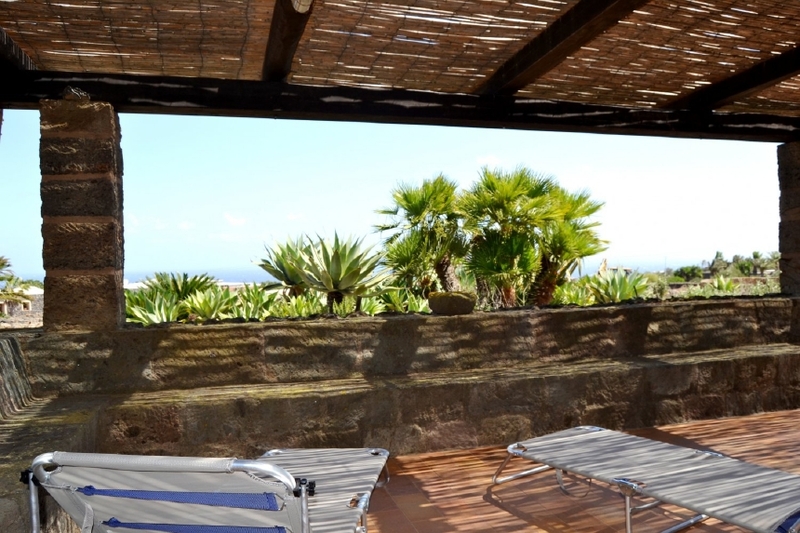 The external space of the residence consists of a covered terrace equipped with table, chairs and equipped withbarbecue and a well-kept garden with sea view. It also has: parking, barbecue and satellite TV, air conditioning. 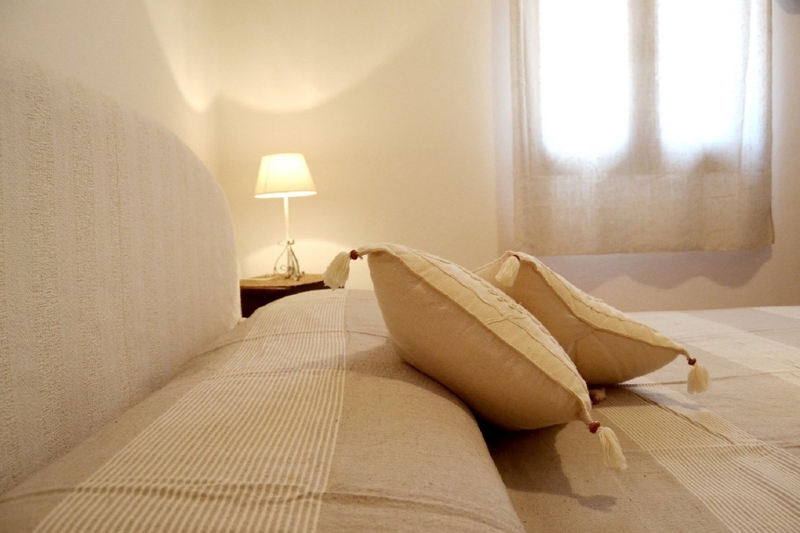 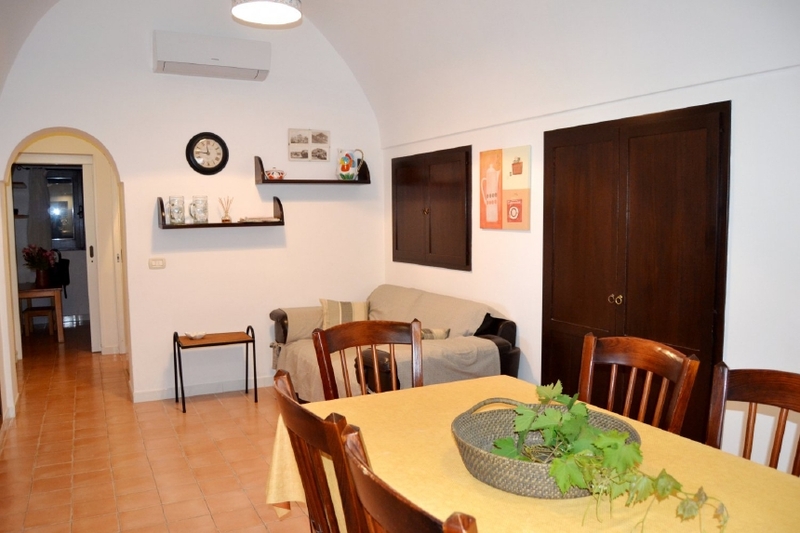 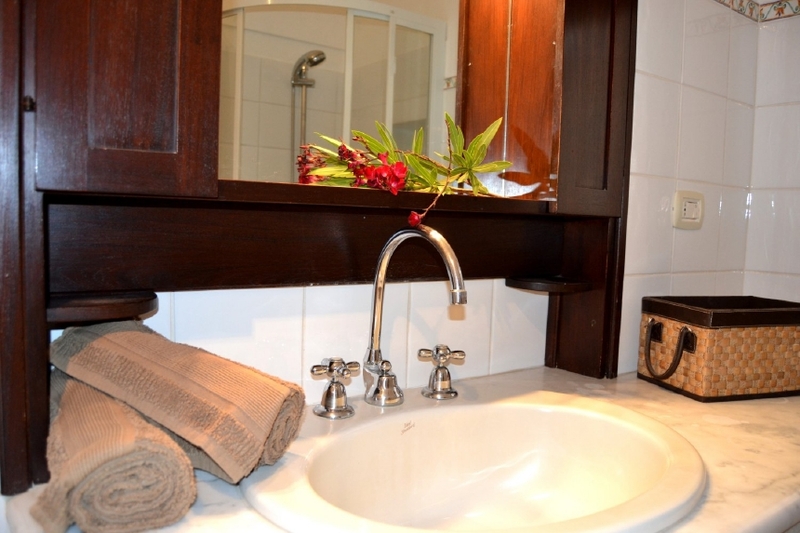 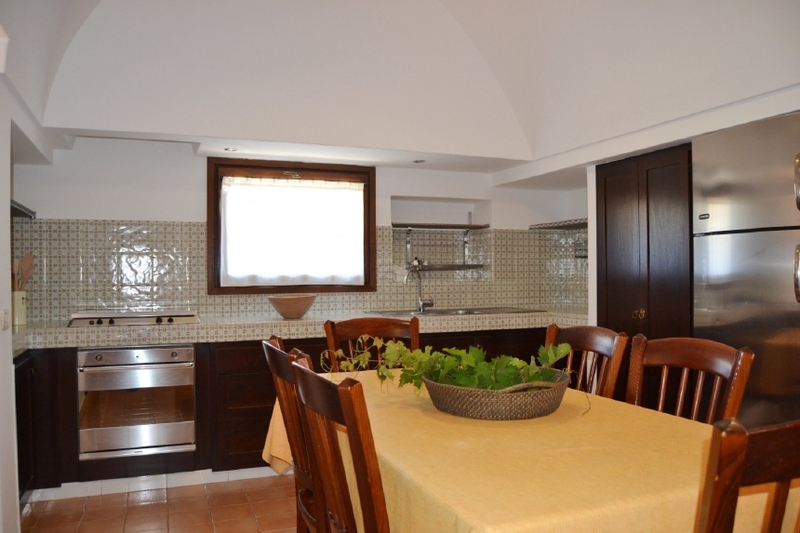 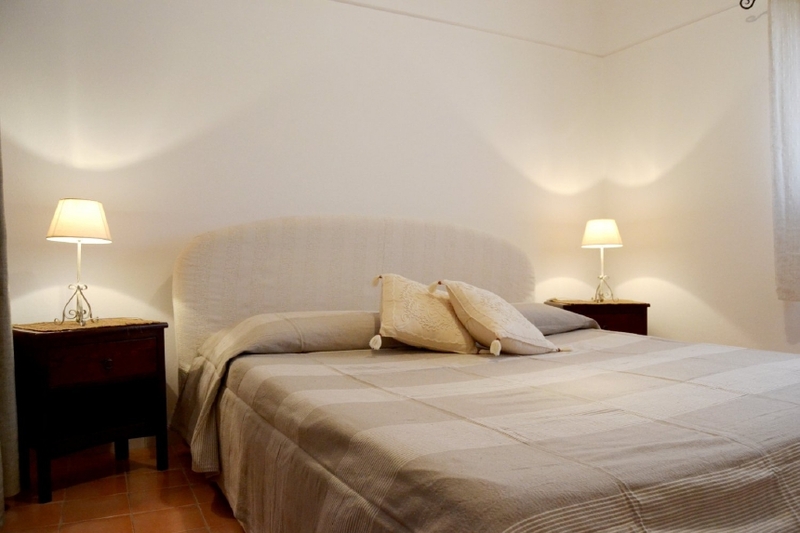 During the month of August, the Dammuso Fratino, can only be booked for 7 nights.